Your brand is your business identity and it is how your customers and potential customers see you. When you think of brands such as Disney, Google, Ferrari and Tiffany & Co you will have a certain perception of them. The same applies to small and medium sized business. 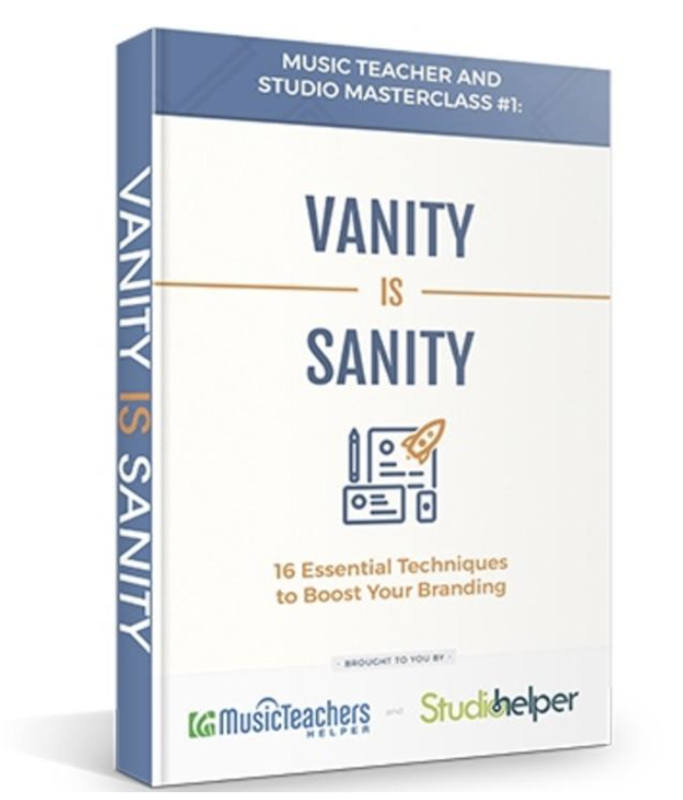 In this straight talking ebook you will learn essential techniques how as a music teacher you can maximize your brand. In this straight talking e-guide you will learn essential techniques how as a music teacher you can maximize your brand.